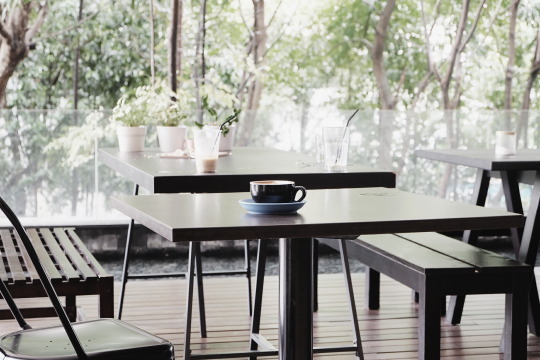 Tucked in the business centre of the condominium SENI Mont’ Kiara, this coffee shop is no stranger to its residents. 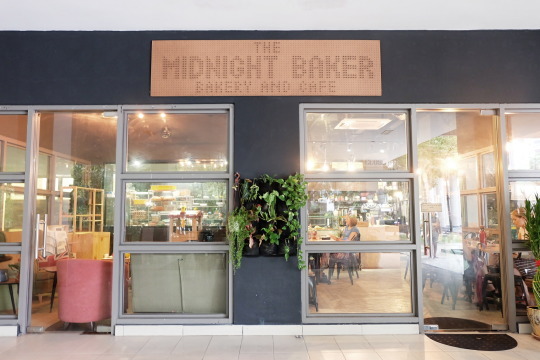 Though being small in size, The Midnight Baker has an extensive selection of pastries and baked goods, and not to mention a list of no-fuss lunch menu! If you’re up for coffee, Neil the in-house barista will not disappoint. 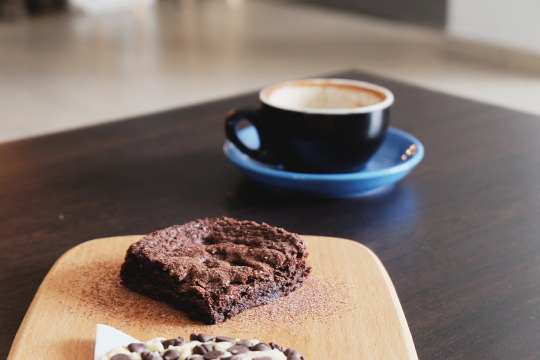 In this visit, we’ve managed to savour some of their goodies and a good ol’ flat white. We love how their brownies are served after being slightly heated up in the oven. The brownies struck the balance of its sweetness and chocolatey flavour. What’s also worth mentioning is how the texture of the brownie is absolutely lovely. 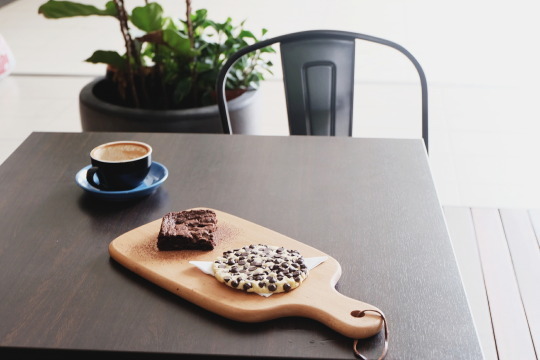 For those who aren’t much of a brownie person, their cookies are one of our favourites as well – generous with the chocolate chips and slightly soft in texture. One of the things we love about The Midnight Baker is how they keep the sugar level of their sweets under control (your body would be grateful). Caffeine bugs rejoice! 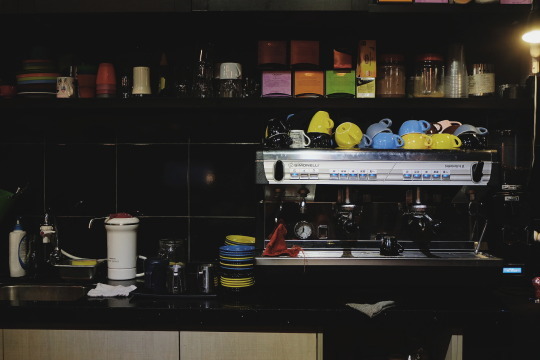 Neil is all no-nonsense when it comes to coffee, and rest assured that your coffee is crafted with heart and soul. 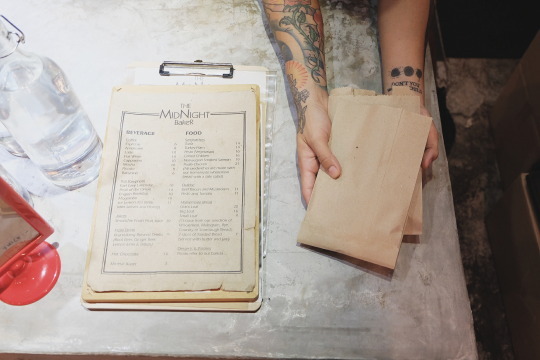 Whether it is a flat white or a foamy cappuccino, to have or take away, your caffeine needs will be fixed. 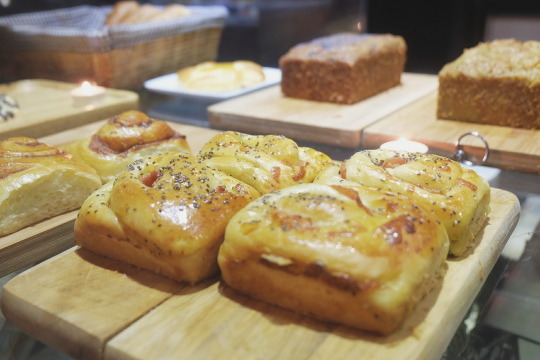 If you’re picking up your GoCar at the SENI Mont’ Kiara hub or residing around the neighbourhood, holler at the folks here at The Midnight Baker and give their savoury pastries a go! Head over to our website to find out more on how to use GoCar. 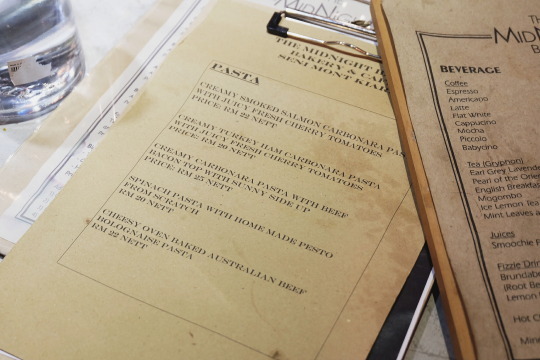 Stay tuned for more places we will be introducing, and feel free to suggest places we should visit and try out soon!